You deserve your best possible smile. Cosmetic dentistry can make it happen. While you may have spent years hiding your smile in photos or learning how to cope with broken or missing teeth, our proven cosmetic techniques can help restore confidence in your smile. When it comes to addressing dental issues large or small, we have years of experience, and know how to help you achieve the best results based on your individual circumstances and your wishes. Cosmetic dentistry isn’t just about improving the appearance of your smile, it’s also an integral component to supporting your oral health. From bite correction, and support and protection of surrounding tissues, to improving the shape of teeth so they’re easier to brush and floss, cosmetic dentistry can contribute to a healthy mouth. At its core, smile design is about improving the appearance of your smile, and addressing any underlying oral health issues. Our state-of-the-art facility at Creekside offers an array of treatments to improve your smile. 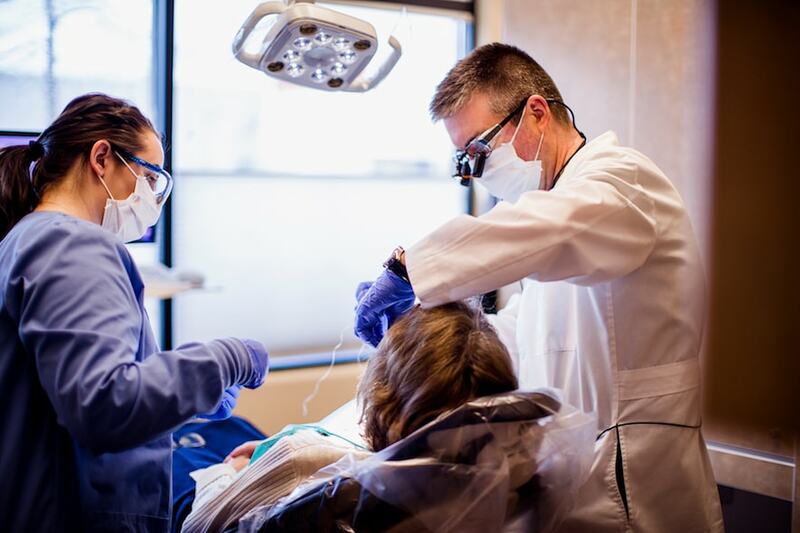 From comprehensive treatment plans for extensive rehabilitation, to minimally invasive techniques that can truly be transformative, we can help you achieve optimal oral health. There’s no compromising when it comes to your oral health. If you’ve been unhappy with your smile and want to make a change, contact us at Creekside Dental to see what a state-of-the-art dental facility like ours can do to transform your smile, and improve your confidence, for years to come.